I finally have a tablet. After wanting one for a very long time, I finally bit the bullet and got the Nook Color. Arguably, it's not in the same tablet league as the bigger, more expensive models, but with a tiny bit of hacking it can be a super powerful, full-featured tablet. But I've also been wanting an e-reader for a very long time. 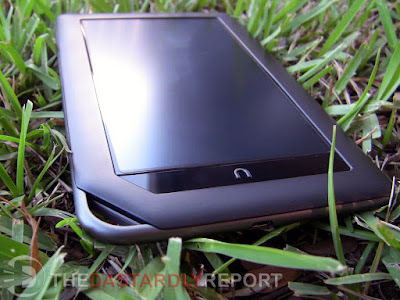 I seriously considered the original Nook and even the new Nook touch. I knew I wanted it for reading, but the allure of the Nook Color and its tablet features (not to mention super easy hacking), finally won me over. Keep reading to find out my impressions on this little device. This won't be a long, exhaustive review since the device has been available for a while already and reviewed extensively by other sites. The Nook Color has a 7" IPS touchscreen with a custom anti-glare layer. 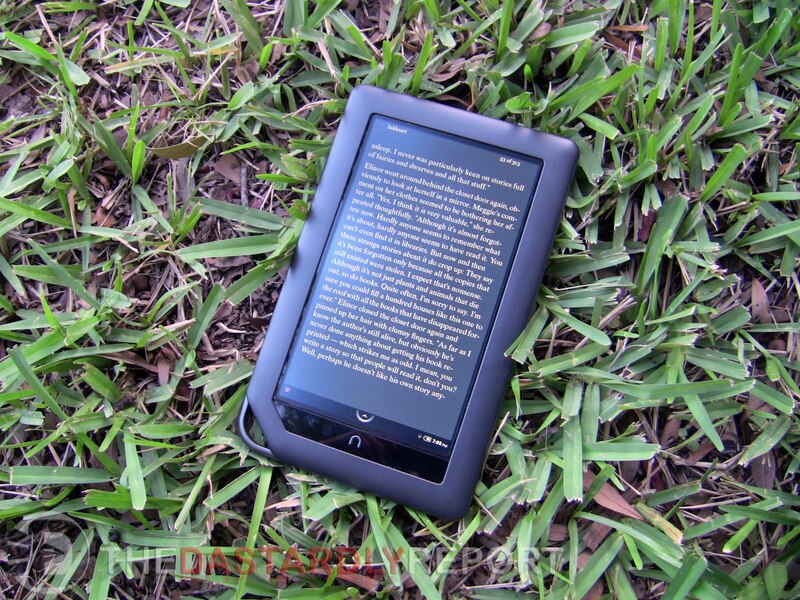 The result is a screen that is great for reading, even in bright light. It definitely still gets washed out in glaring sun, but it's usually still readable. The touchscreen works great, but isn't as responsive as the more expensive tablets. The device itself is just over 15 ounces, which while not too heavy, is definitely heavy enough to get a bit tiring when holding one handed for reading. But considering an typical hardback novel is around 25 ounces, the Nook Color doesn't seem too bad. Overall, the hardware is solid, thin, and very attractive. Personally, I think it's one of the more striking devices around and won't be quickly confused with other 7" tablets. Out of the box, the Nook Color is running a highly customized version of Android 2.2, Froyo. Everything has been tweaked, and the stock experience is clearly geared toward reading, as it should be. The main screen shows a row of recently read books across the bottom, and has three customizable homescreen panels. You can drop books, magazines, apps, etc. on these panels for easy access. The traditional Android status bar has been moved to the bottom. A center icon on the bar gives instant access to features like the B&N store, your library, apps, web browser, etc. Speaking of apps, the most recent update to the Nook Color brought real apps to the table, making this even more of a tablet. The selection, however, is painfully limited. 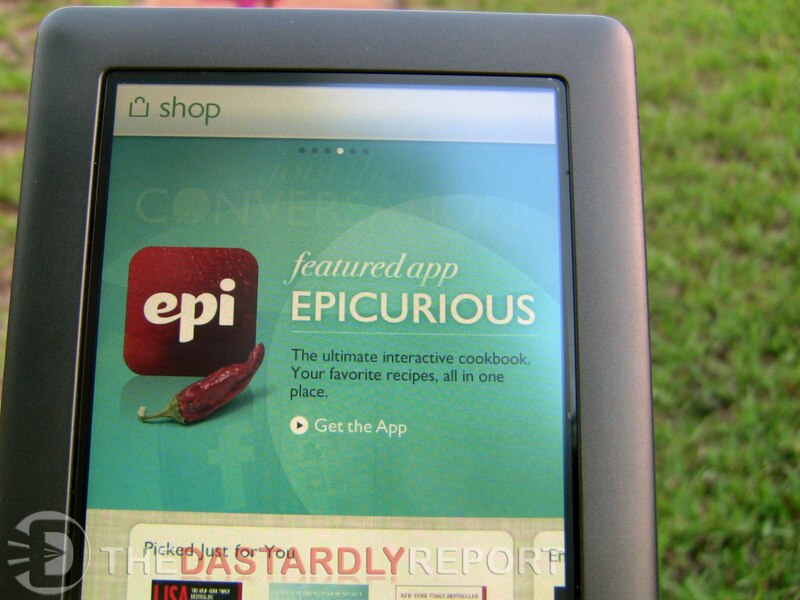 This is not the real Android Market we're used to, but rather a custom Nook app store. As of writing, the store only has 229 apps available, most of which aren't free. Even some apps that are free on the Android Market are paid apps here. The stock reading, shopping, browsing, organizing and general Nook experience here is so far and above the regular Nook Android app that it's not even fair to compare them. 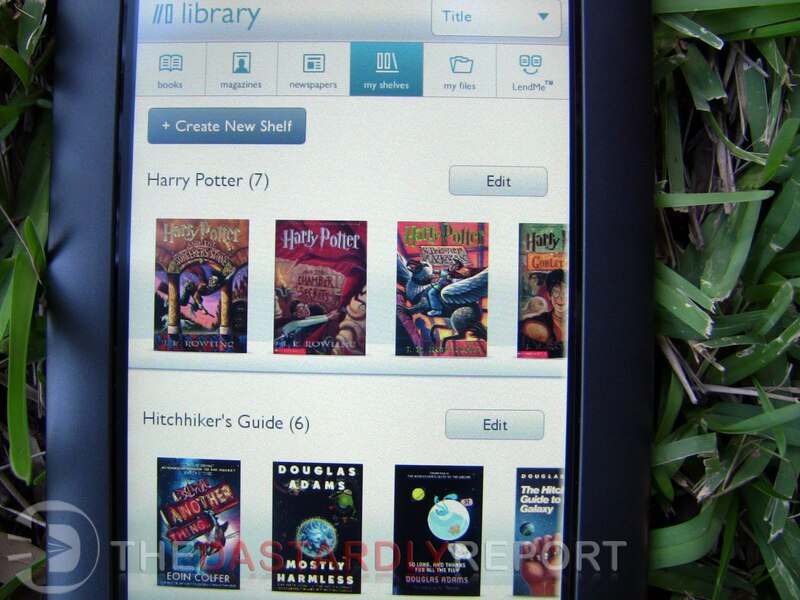 You can make personalized shelves of book collections, instantly return to your book with a single tap, etc. One of the reading features that Barnes and Noble is able to offer that Amazon can't match is the physical store experience. As any Nook owner will tell you, the ability to read books for free (for 1 hour per day) in a B&N store is pretty awesome. It allows you to get a look at books before purchasing, or even read one completely for free by visiting a store over a few days. It's a great feature, and one of the B&N's biggest advantage over Amazon. I've been an Android user since Day One, and have rooted/hacked quite a few devices, and I can honestly say that the Nook Color is the single easiest device to root and customize that I have ever used. It's so easy that trying a new ROM is as simple as inserting an SD card. The ROM runs totally off the card and leaves the internal OS intact and untouched. It's also nearly impossible to mess things up. It includes a fail safe feature that even if you somehow manage to royally screw things up, you can still revert back to stock entirely without even needing a computer. My current setup is a modified version of the stock experience. I really like the Nook Color's stock reading experience, as well as the extras like in-store reading, so I didn't want to wipe all of that away to install a custom ROM. But I did want the real Android Market. Setting this up was painfully easy and now I can install any app I want, even custom launchers, without messing up the stock reading experience. It's perfect. But being the Android enthusiast that I am, I couldn't resist trying some other ROMs, especially with out easy it is. 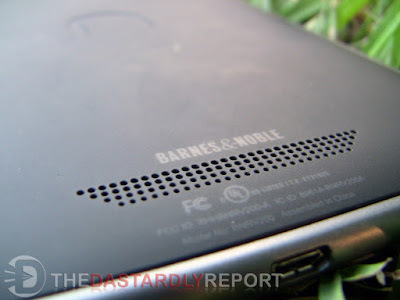 It was thanks to the Nook's easy hack-ability that I was finally able to give Android 3.0, Honeycomb a try. It doesn't run perfectly on the Nook, of course, but the experience is solid enough to give me an impression of how Honeycomb works. Expect a future blog post on that topic soon. 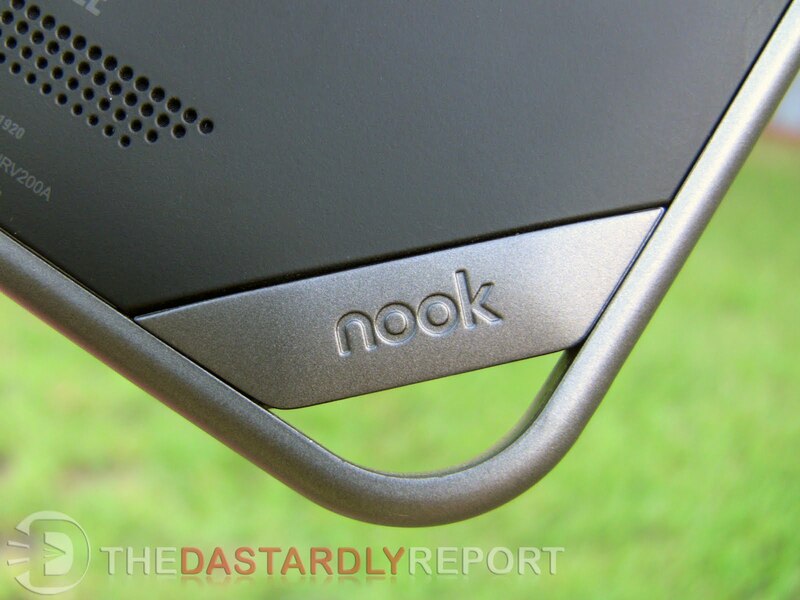 The Nook Color is a solid, if curious device. It can't strictly be called a tablet, since it lacks so many features of the other tablets on the Market. But it can't really be called just an e-reader, since it does so much more than the other e-readers. And with just a tiny amount of hacking, it becomes a full-featured tablet. I've been asked more than once why I chose the Nook over the iPad, Galaxy Tab, Xoom, etc. 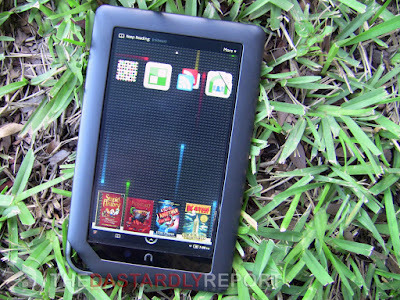 since they so clearly offer features the Nook lacks. 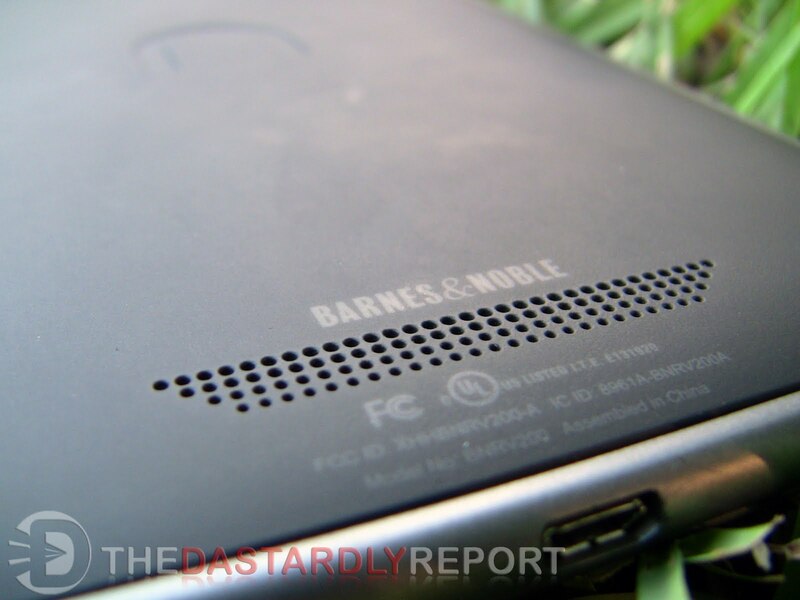 The answer is primarily price; the Nook costs $250, half the price of the cheapest iPad, and more than half the price of the Xoom. But it's more than just price. In thinking about what I would use a tablet for, I kept coming back to reading. I already have the Cr-48, which is literally the perfect device for couch computing, so I don't need a 10" tablet for casual web browsing. I'm not a big gamer, so the iPad's game selection doesn't do much for me. I like real portability, and despite the thinness, 10" tablets are just too big to easily take with you. And I really, really want to read more. All that came together to make the Nook Color the perfect device for me. And I haven't been disappointed. The reading and book organizing experience is unparalleled, portability is perfect, battery life is awesome, and with just some simple hacking, it can transform into a serious tablet when I want more features or extra apps. For me, it's the perfect combination of tablet and e-reader.